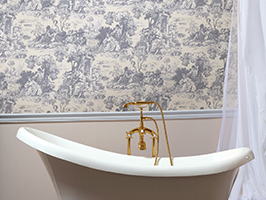 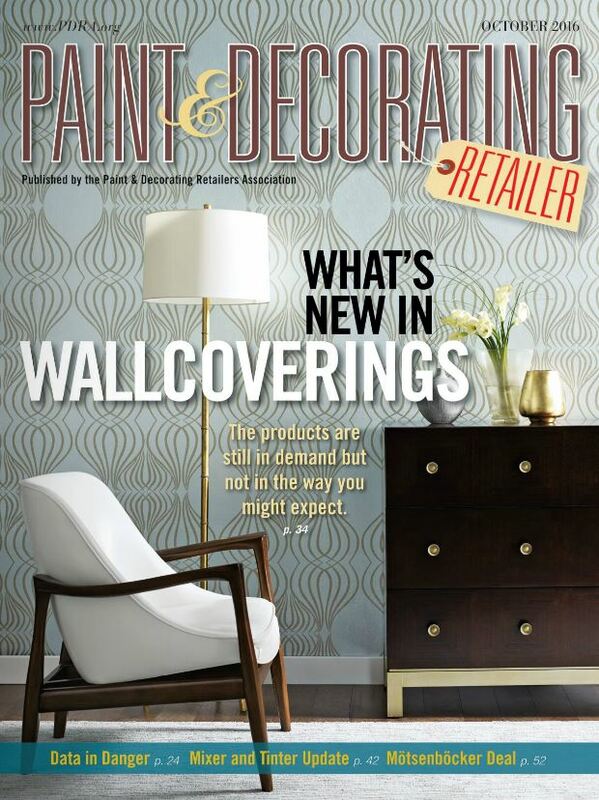 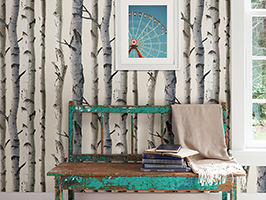 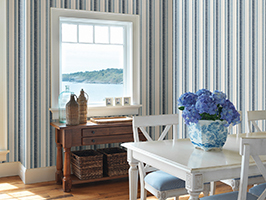 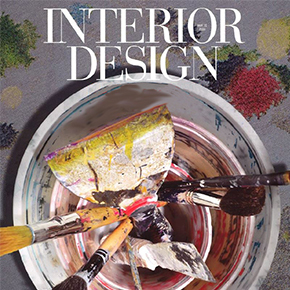 Your Decorating Resource recently interviewed our creative director, Paula Berbarian about the newest trends in wallpaper. 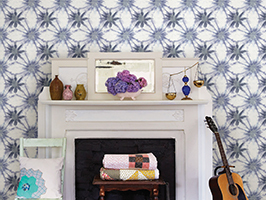 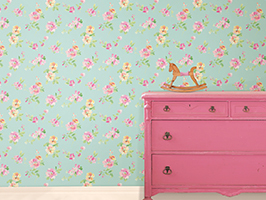 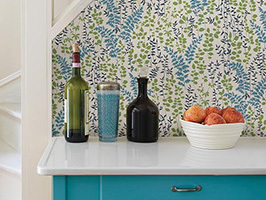 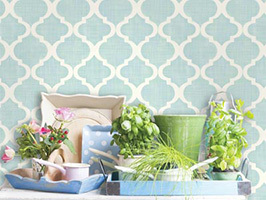 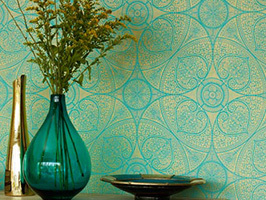 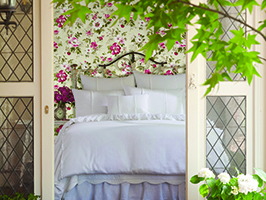 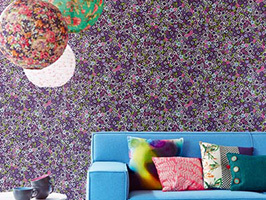 She spoke about wallpaper’s comeback in home decor, how wallpaper has changed from the 70’s. 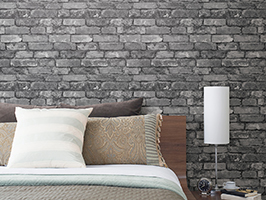 Ninety percent of our material is printed on nonwoven substrates […] Today, people are using nonwovens, where you paste the wall. 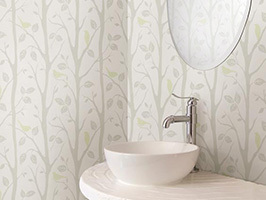 There’s no more booking or dripping water on the floor. 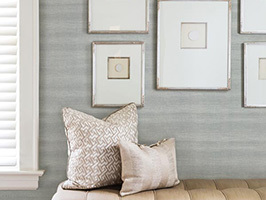 Metallics add a nice little twist to the design, […] A touch of silver, gold, brass or other metallic offers a bit of dimension to the wall by reflecting light. 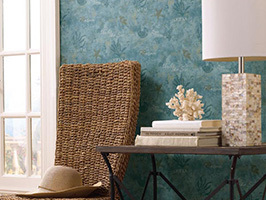 In small doses, it adds a little something special to the paper. 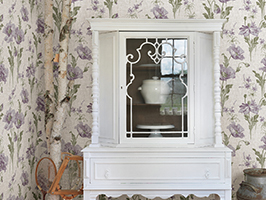 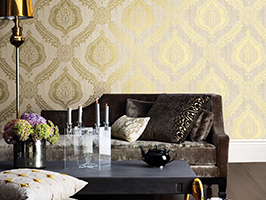 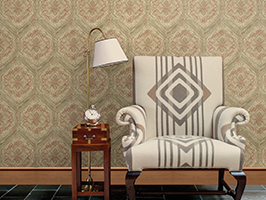 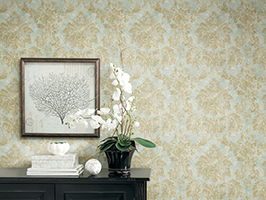 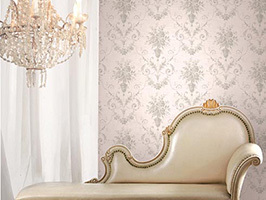 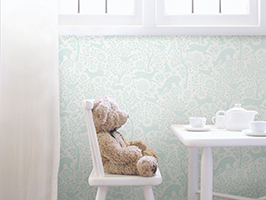 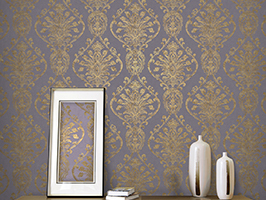 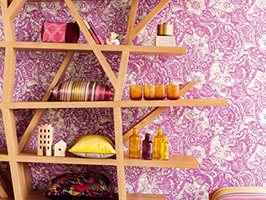 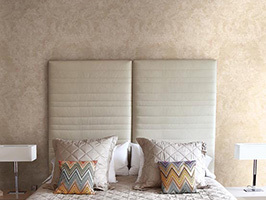 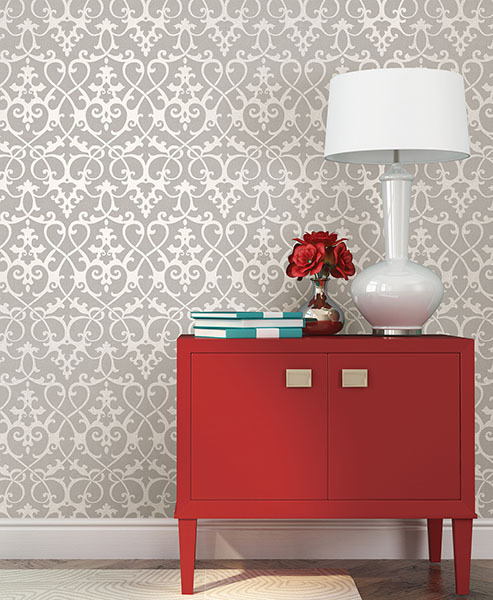 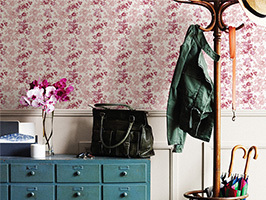 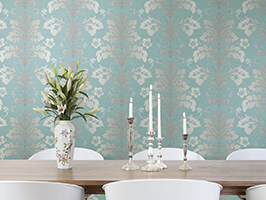 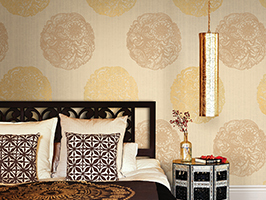 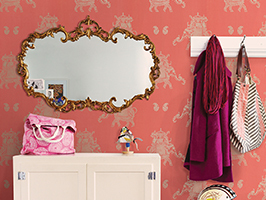 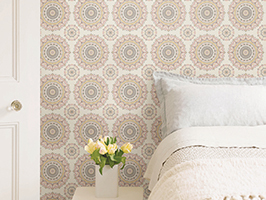 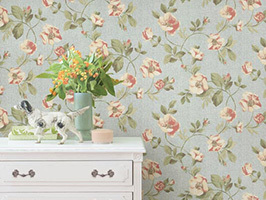 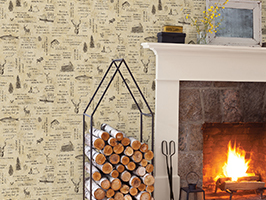 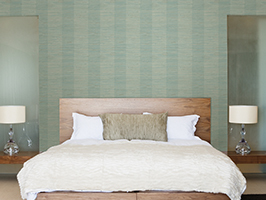 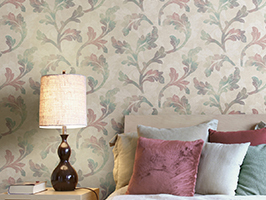 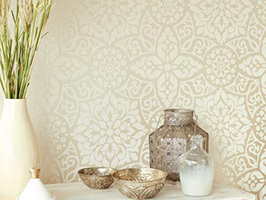 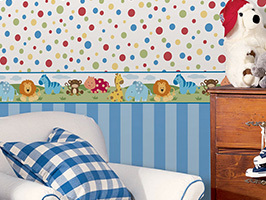 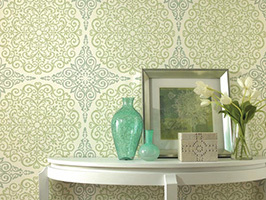 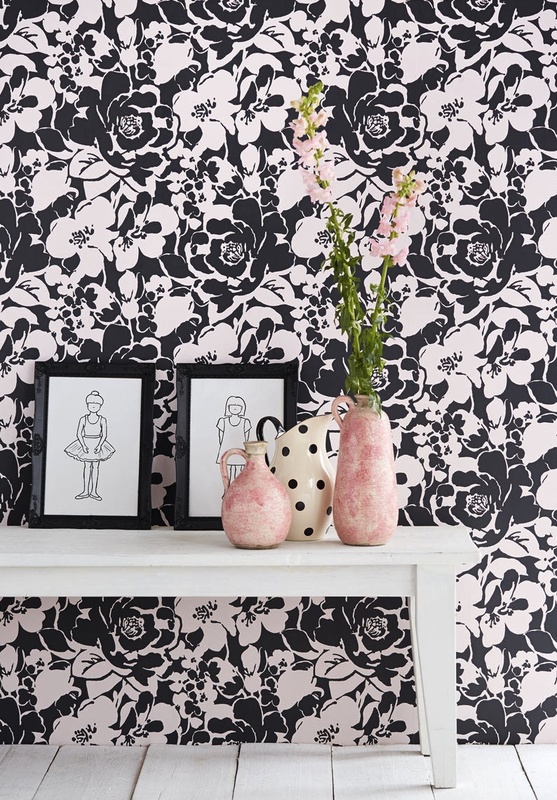 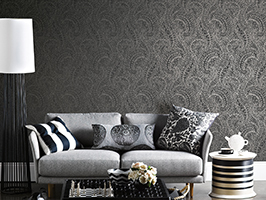 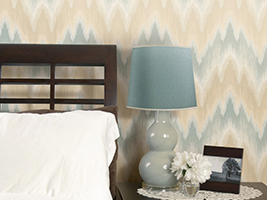 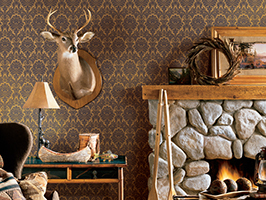 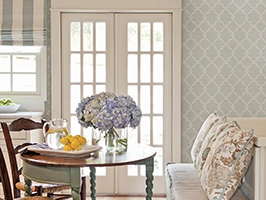 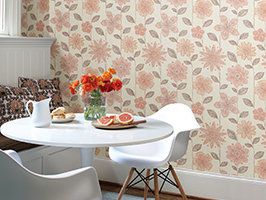 One wall of embellished wallpaper can open a room and create a sense of luxury and space. 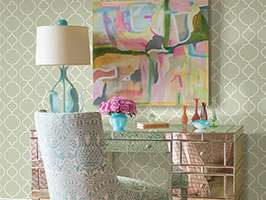 I’ve traveled to shows all over the world, and [the Reclaimed trend is] big everywhere. 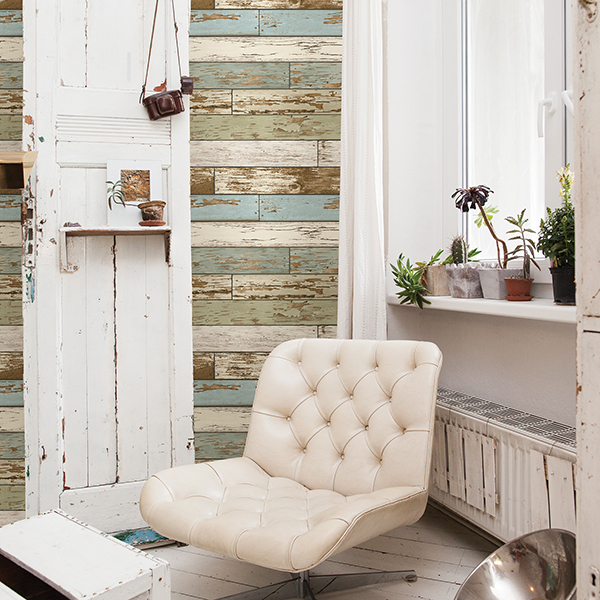 It ties into the industrial chic loft look that’s really in. 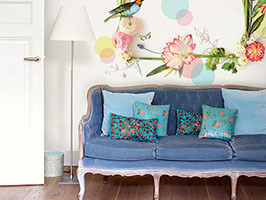 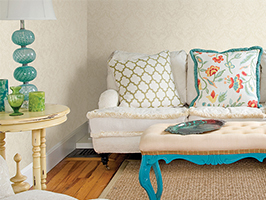 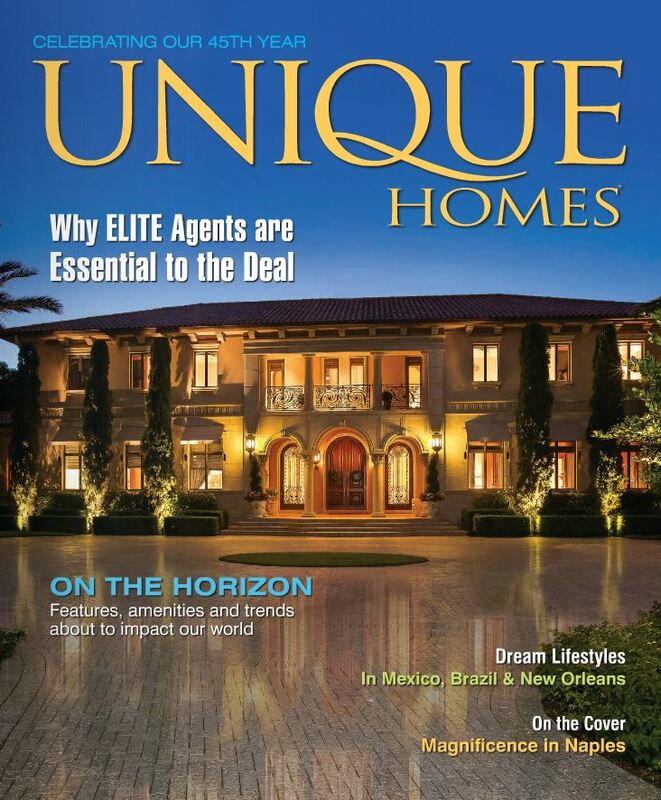 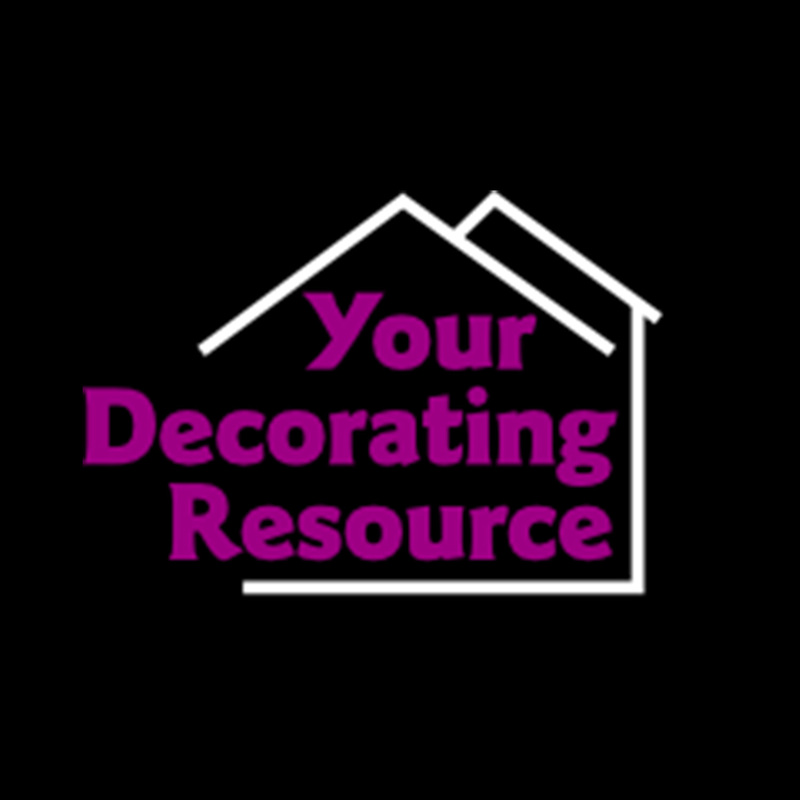 Read the entire interview on Your Decorating Resource’s website.